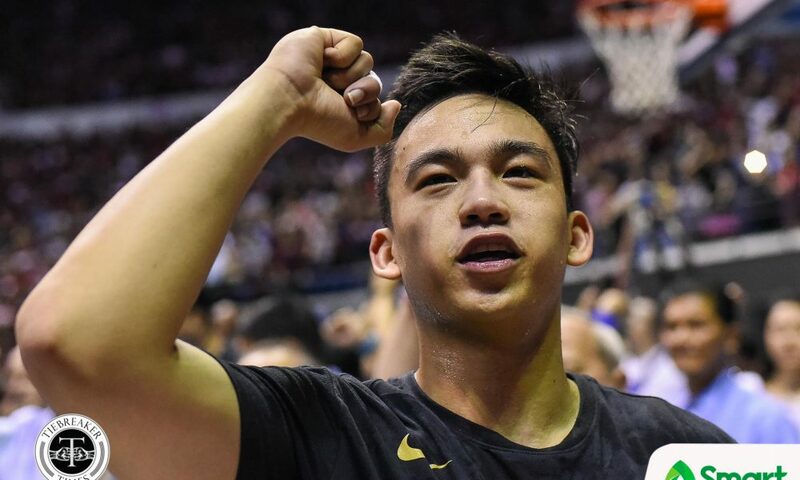 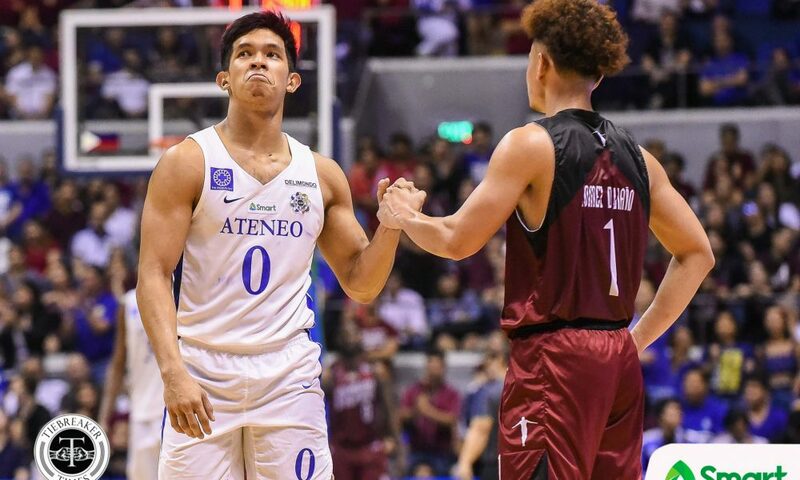 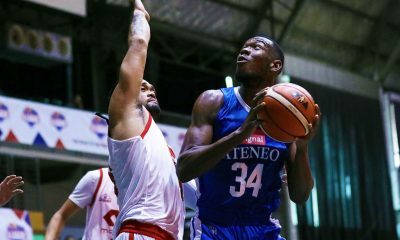 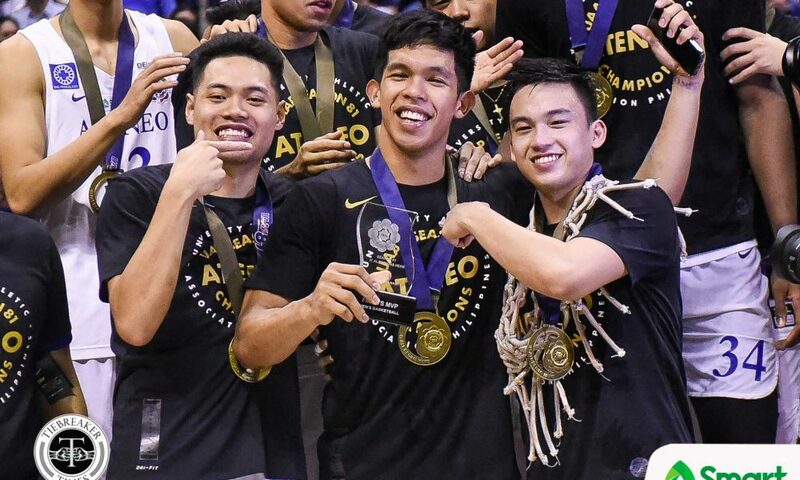 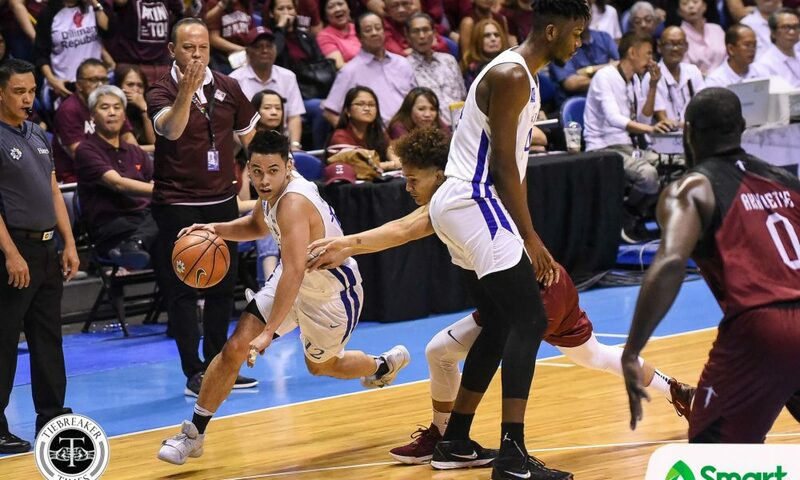 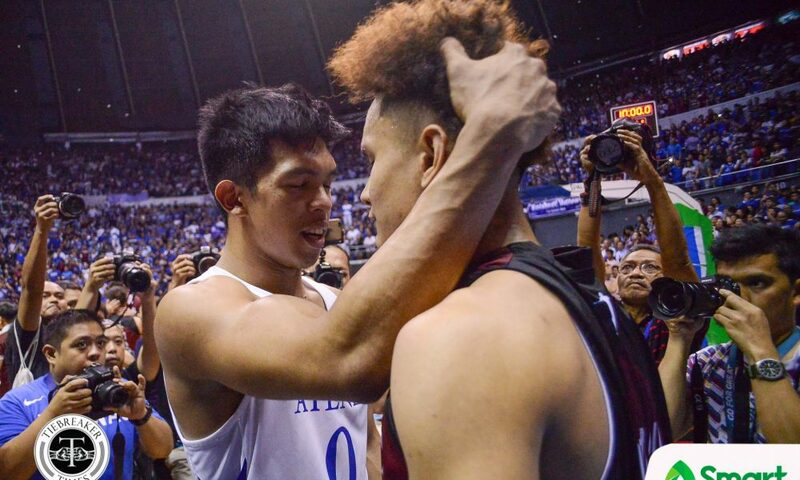 Thirdy Ravena continued where he left off last Saturday, as the Ateneo de Manila University Blue Eagles finished off the inspiring run of the University of the Philippines Fighting Maroons, 99-81, Wednesday evening at the SMART Araneta Coliseum. 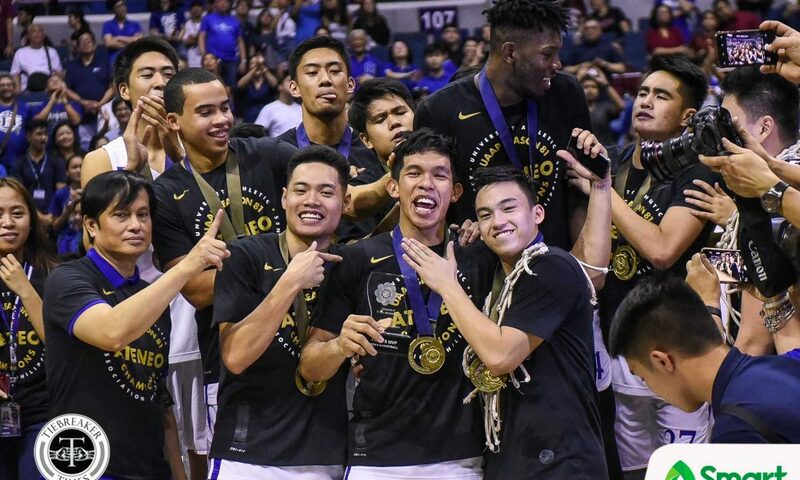 This is Ateneo’s 10th championship in the Men’s Basketball division of the UAAP, to go up to solo fourth in league history. 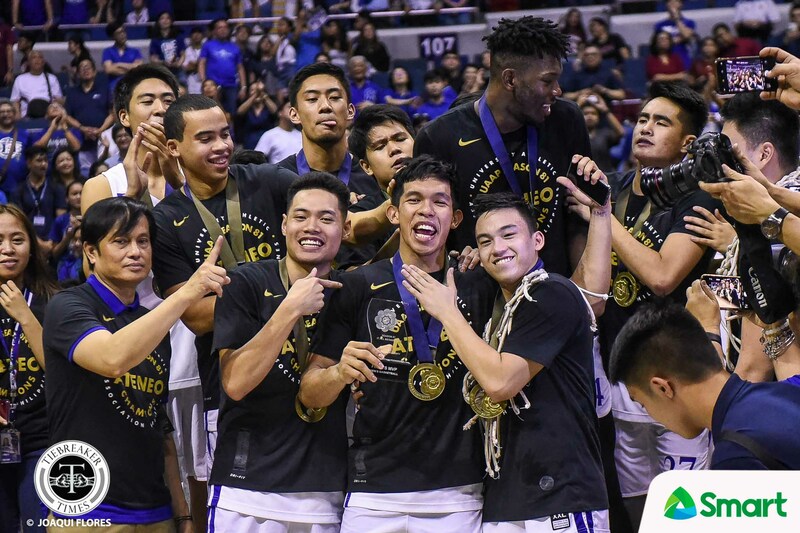 The Blue Eagles have won seven of the last 11 championships in Men’s Basketball. 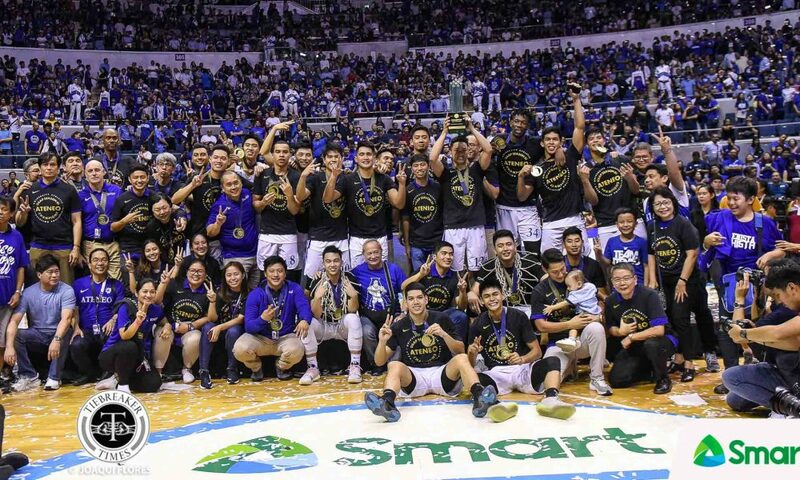 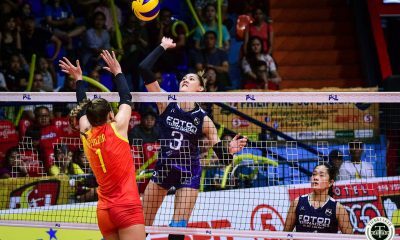 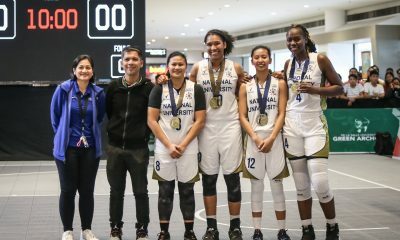 Moreover, the Blue Eagles handed Ateneo their fifth championship of the season, as the school has also won the Women’s Badminton, Men’s Swimming, Women’s Swimming, and Women’s Fencing championships. 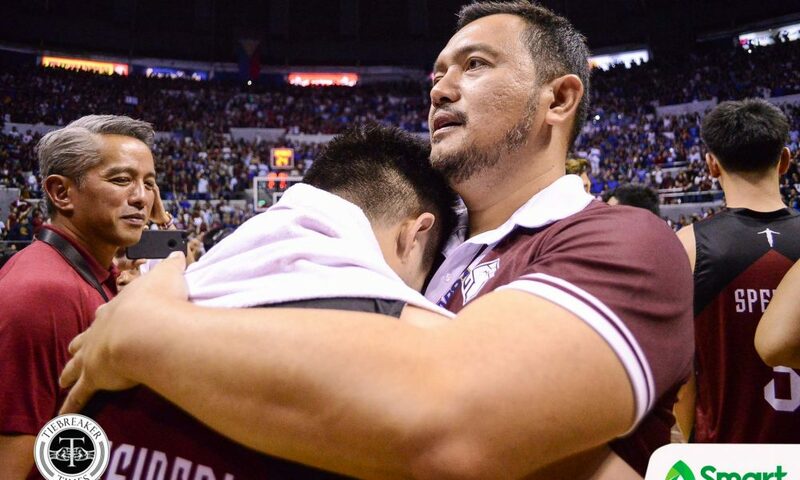 This dominant outing was a fitting cap to one of the most rigorous preparations the league has ever seen. 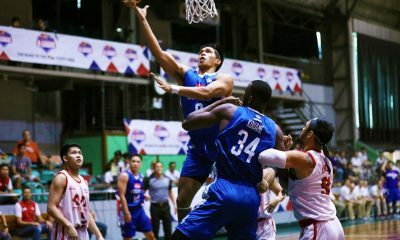 The Blue Eagles – a team that went to Greece and Taiwan to prepare for this tournament – have not lost a single game in their last 10 outings. 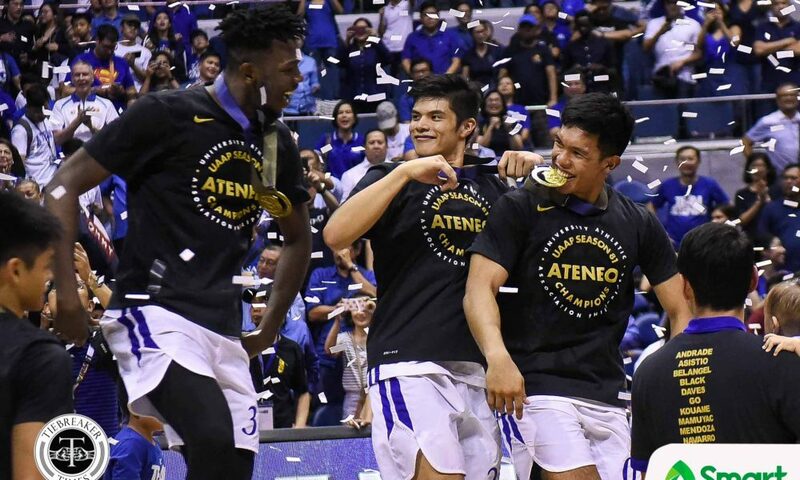 During that stretch, numerous Blue Eagles stepped up. 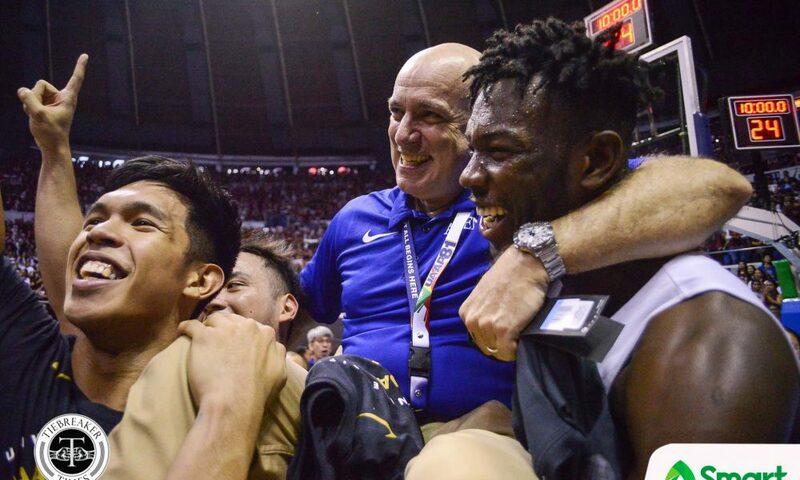 This time around, it was Ravena who made sure that the Blue Eagles would not be denied. 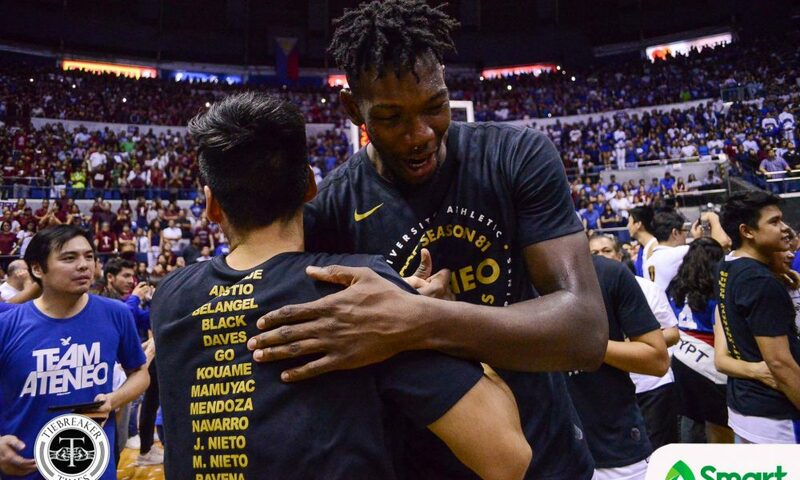 Last season’s Finals Most Valuable Player – who tallied 21 points, 10 rebounds, nine assists, two steals, and two blocks – finished with a career-high 38 points on 13-of-18 shooting. 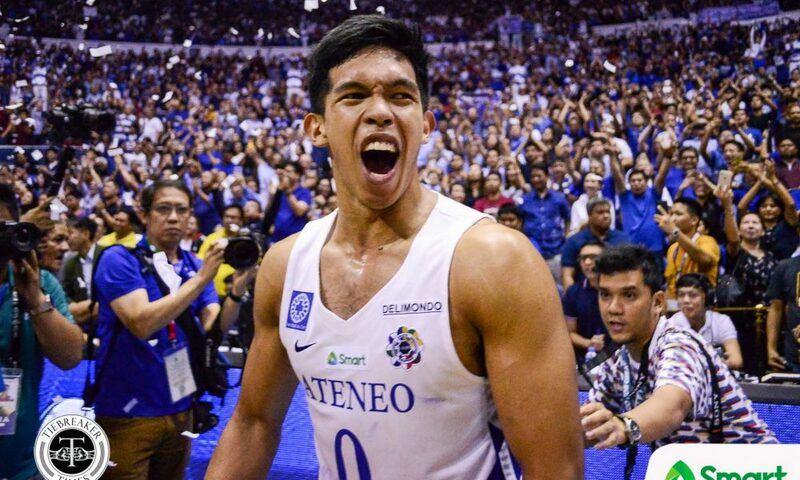 Ravena’s scoring output is the most in a Finals game since 2003. 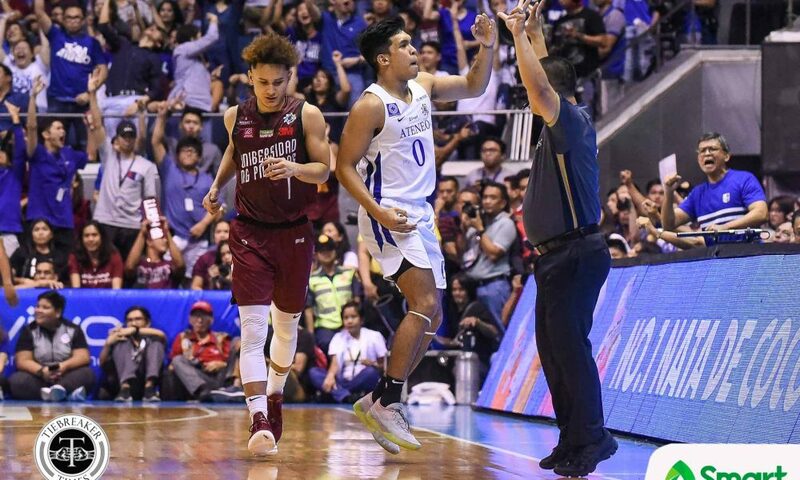 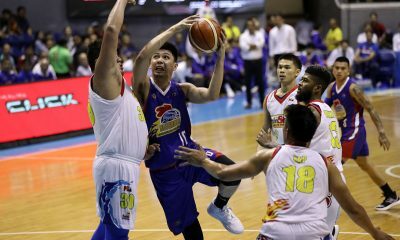 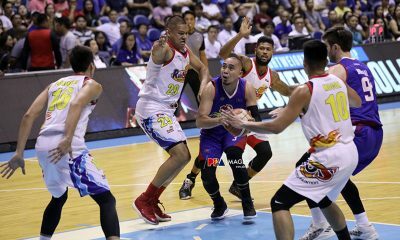 Even if the Blue Eagles had a double-digit lead entering the final frame, the defending champions showed no mercy, decimating the Fighting Maroons in the final stanza. 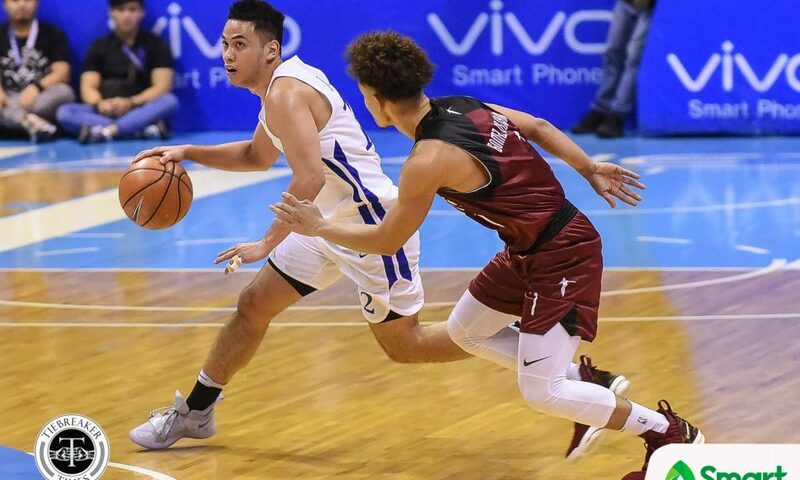 Ateneo led by as much as 22 points in the contest after Ravena fired three triples that helped erect that lead. 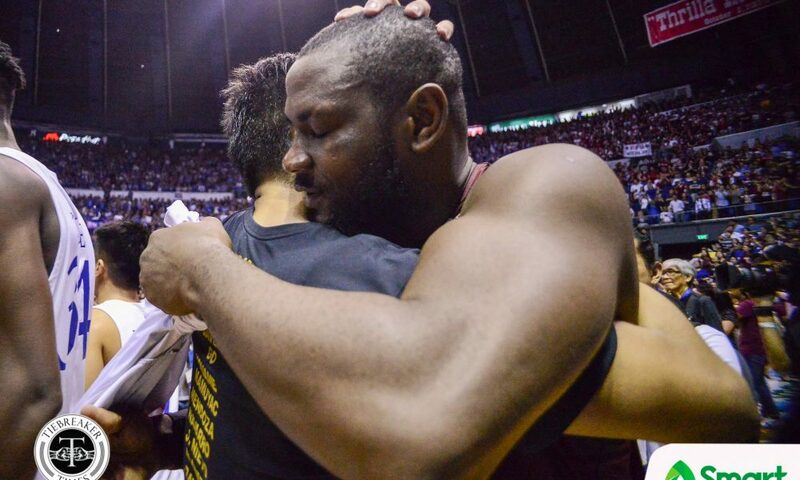 “It is our priority to do everything with dignity and class for as long as we may do this,” he added. 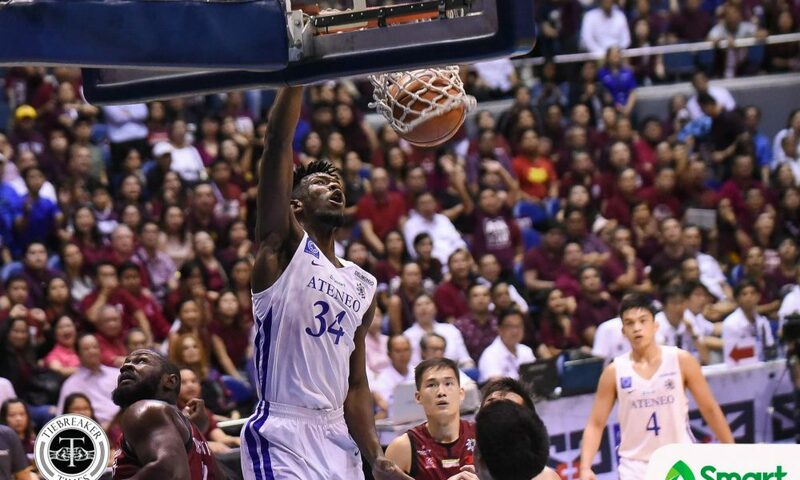 Besides Ravena, Angelo Kouame put on a dunk show, finishing with 22 points, 20 rebounds, and two blocks. 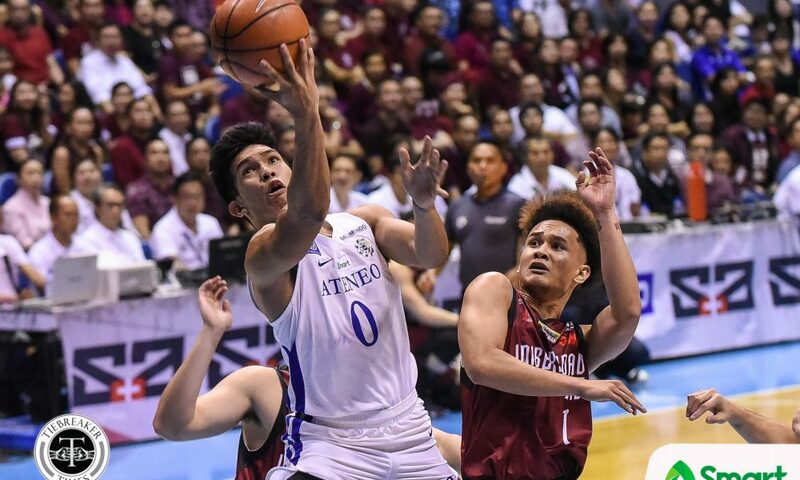 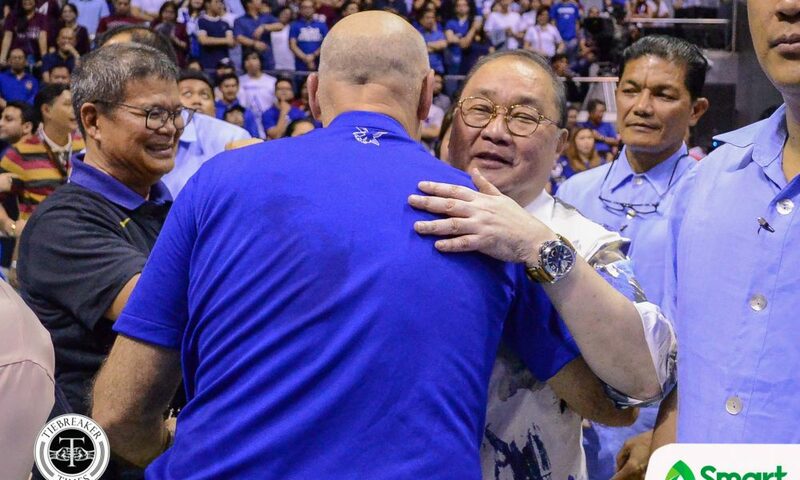 Anton Asistio played his final game for Ateneo, finishing with two UAAP championships. 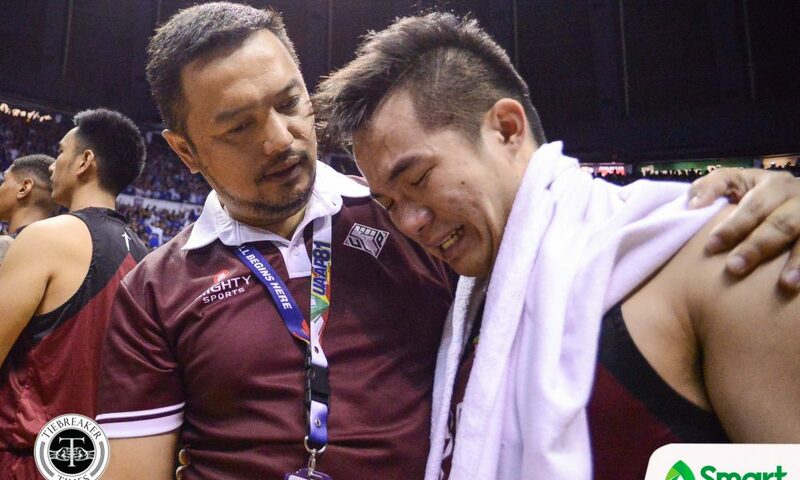 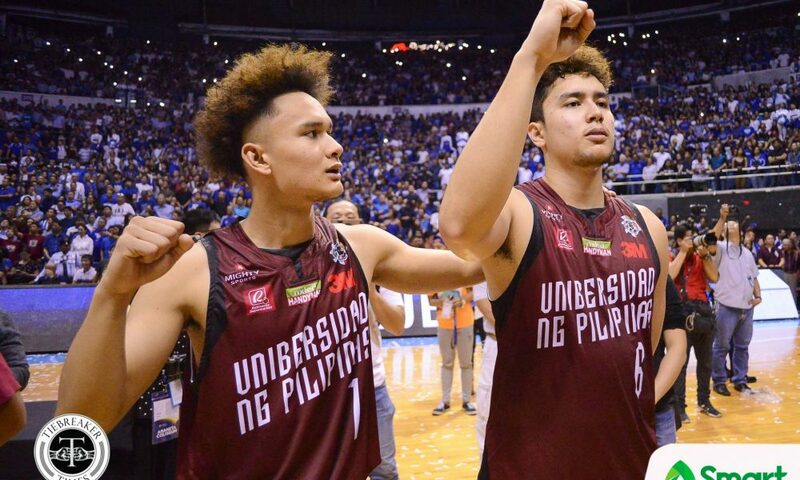 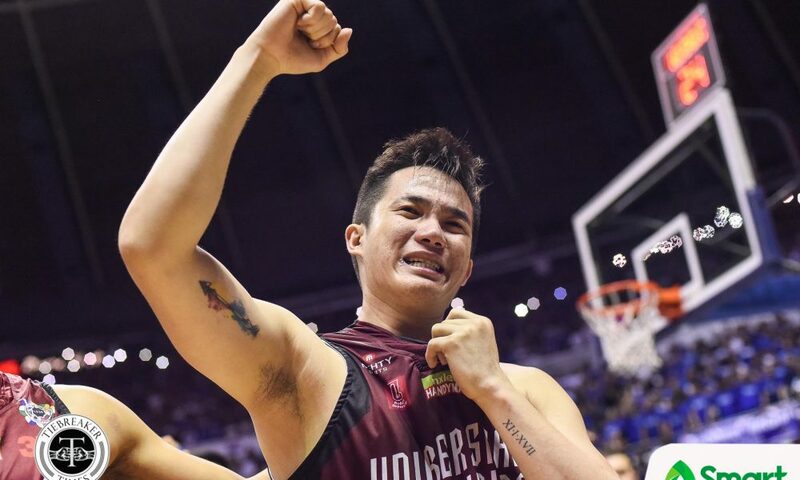 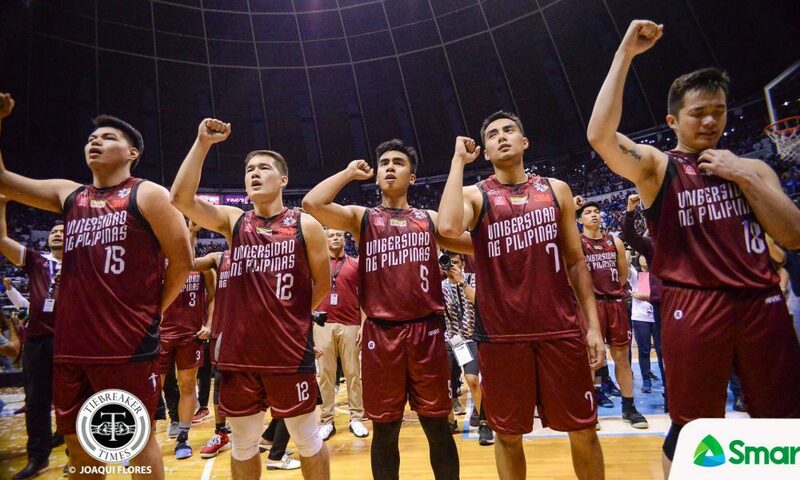 For UP, Paul Desiderio, Jarrell Lim, Gelo Vito, Diego Dario, and JJ Espanola played their final game in the UAAP. 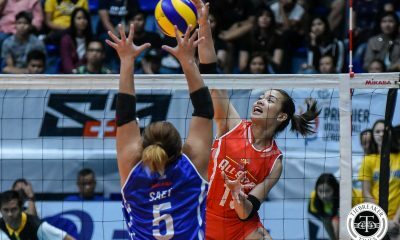 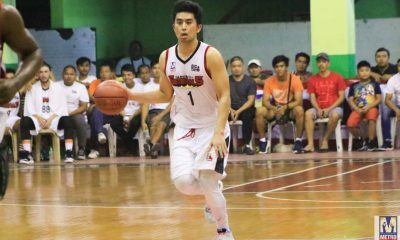 Desiderio had 15 points, seven rebounds, three assists, and two steals. 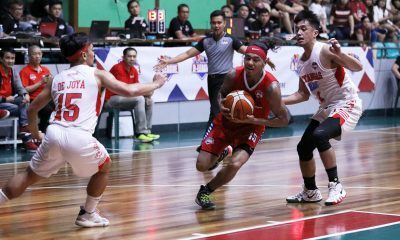 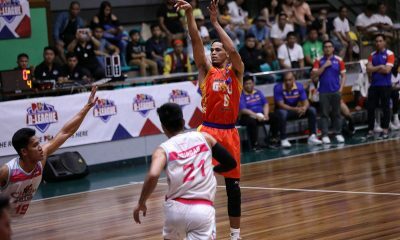 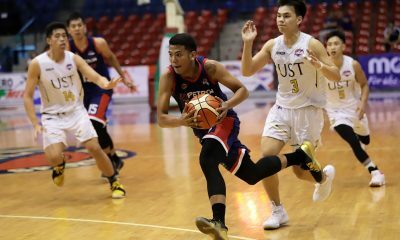 Juan Gomez de Liano paced UP with 24 points, seven rebounds, and three assists; while Bright Akhuetie, who was nursing a hyperextended left knee, added 19 points and eight boards. 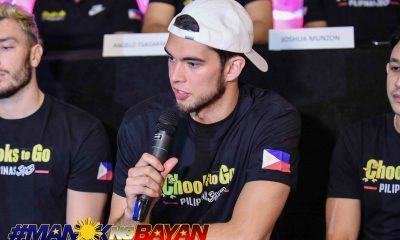 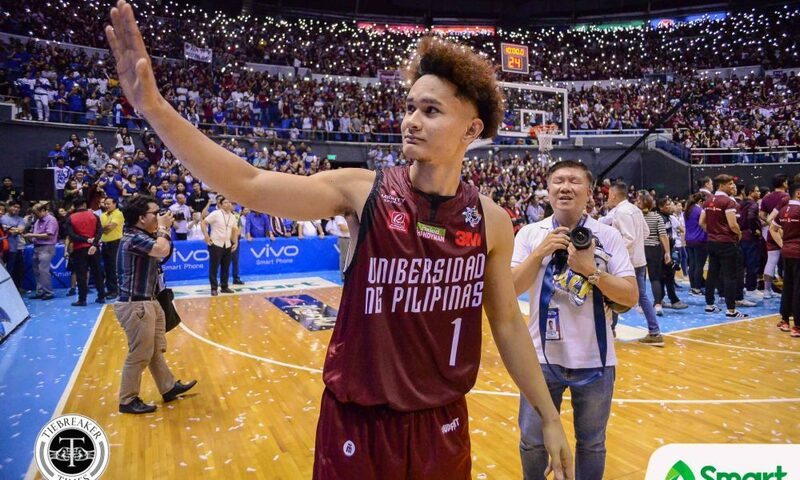 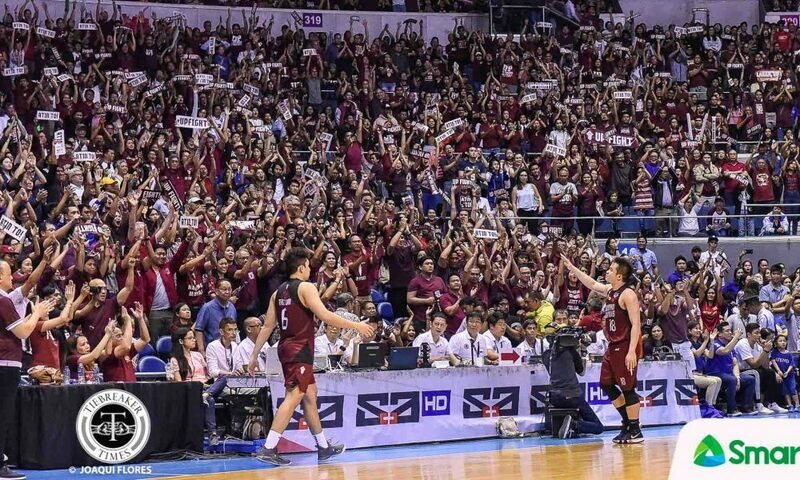 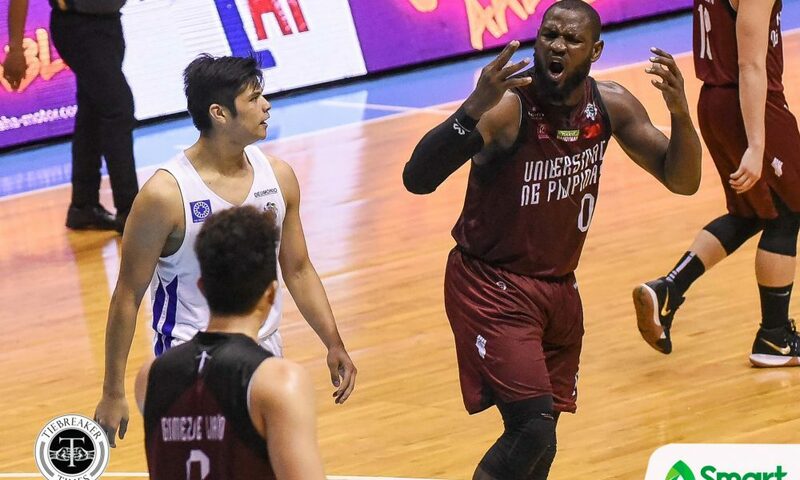 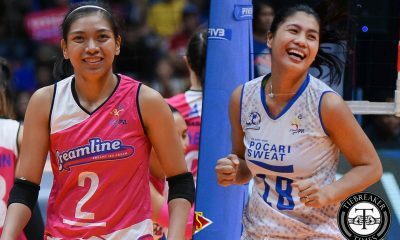 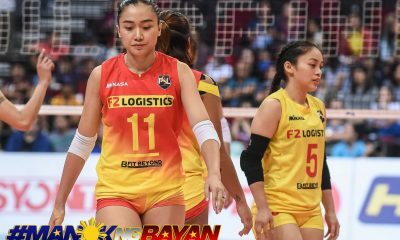 Though Game Two was a disaster by all accounts, it could not erase the run of this batch of Fighting Maroons. 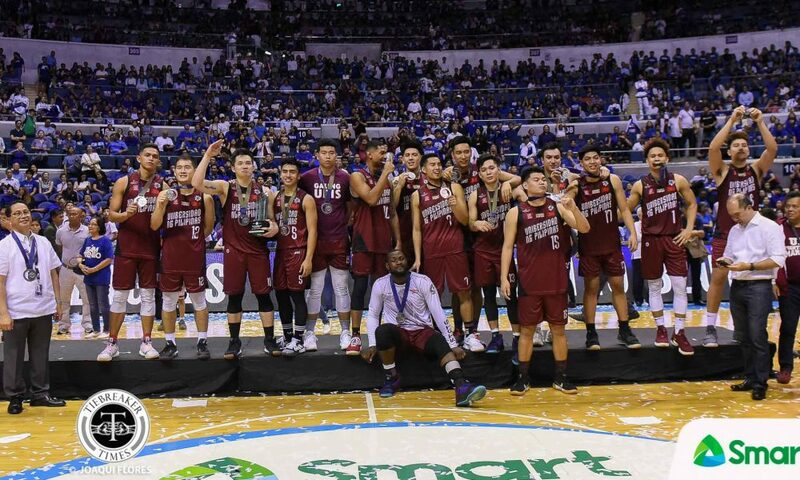 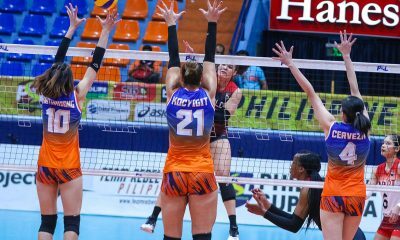 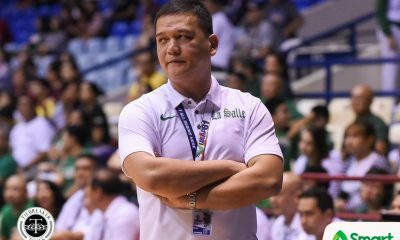 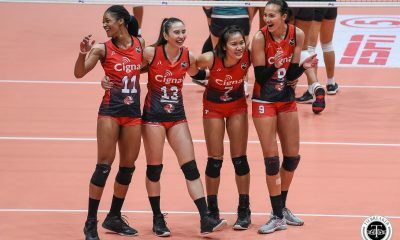 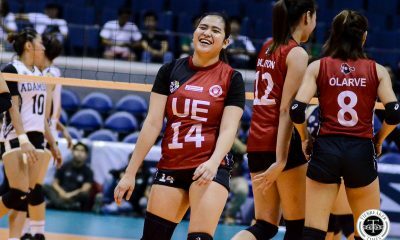 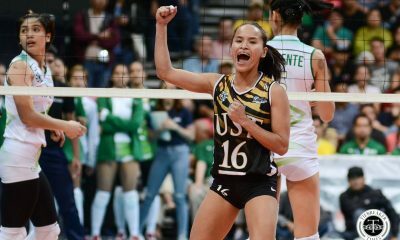 UP figured in four knockout games to finish on the podium for the first time in 32 years. 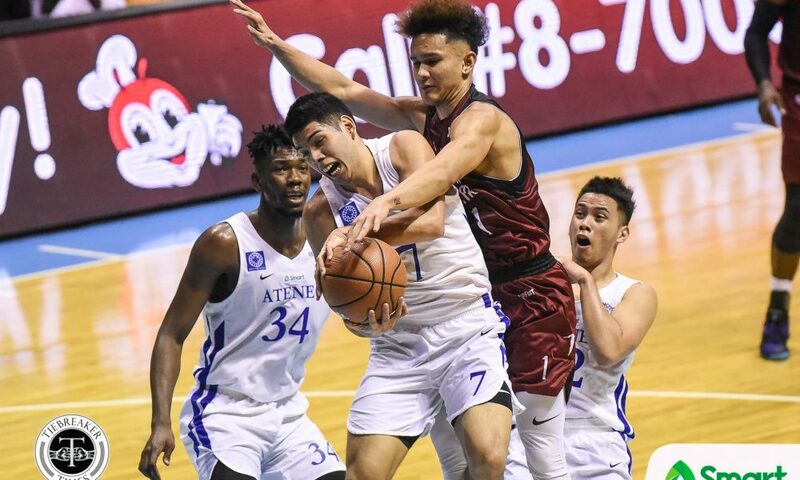 ADMU (99) — Ravena 38, Kouame 22, Verano 11, Tio 7, Nieto Ma. 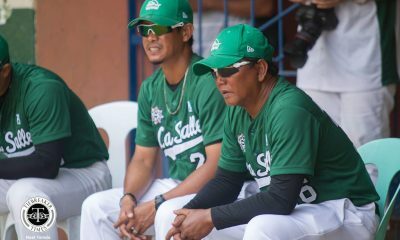 6, Asistio 6, Belangel 6, Go 3, Nieto Mi. 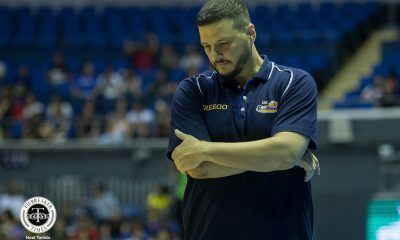 0, Mamuyac 0, Mendoza 0, Andrade 0, Black 0, Wong 0, Daves 0, Navarro 0. 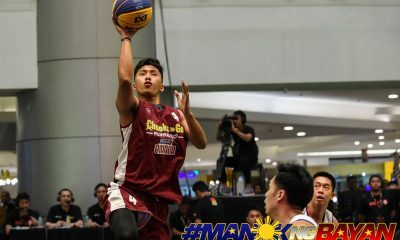 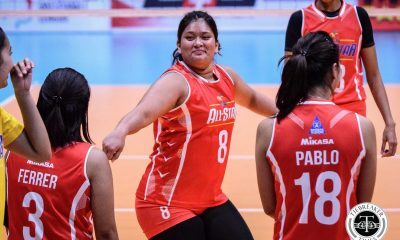 UP (81) — Gomez de Liaño Ju. 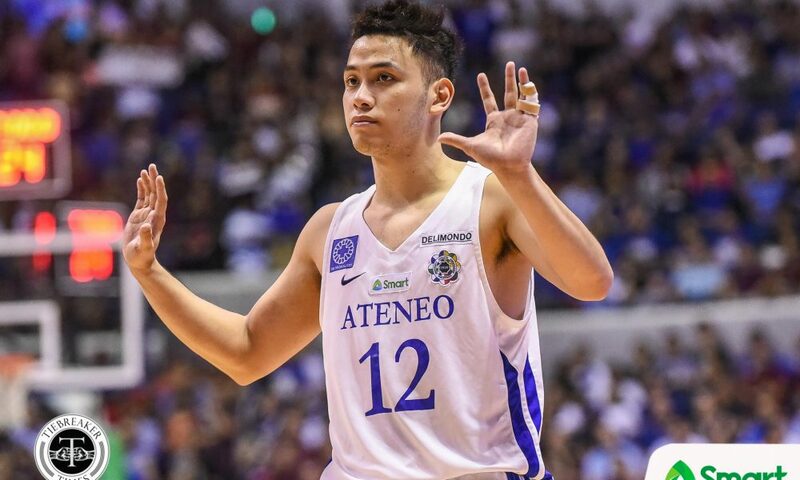 24, Akhuetie 19, Desiderio 15, Gomez de Liaño Ja. 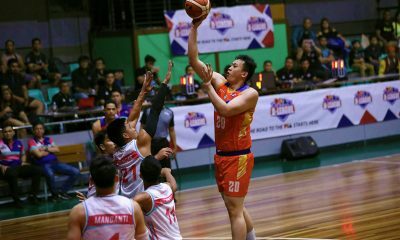 11, Dario 8, Lim 2, Vito 2, Manzo 0, Jaboneta 0, Murrell 0, Spencer 0, Prado 0, Española 0, Longa 0.